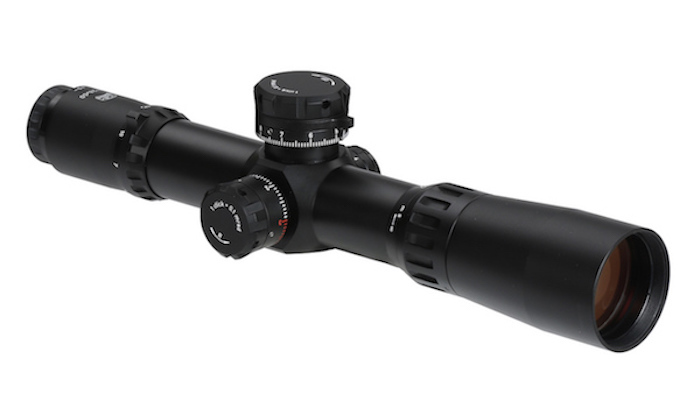 The new 4-28x50 40mm Tactical scope, is the finest riflescope ever built. It is loaded with great features: -finest HDF low dispersion glass Schott Glassworks, Germany has to offer -broad band fully multicoating MC-7 IOR technology -optical clarity and brightness that will allow the shooter to see details never before seen -40mm tube dramatically reduces the whip and vibration effects associated with large magnum calibers -35 mil (aprox 125 MOA) of vertical adjustment, along with rock solid internal mechanisms, make this scope an ideal choice for .338 Lapua, 408 Cheytac, .50 BMG and other Magnum calibers -new parallax adjustment system will allow the scope to focus as close as 21 feet @ 28x power. 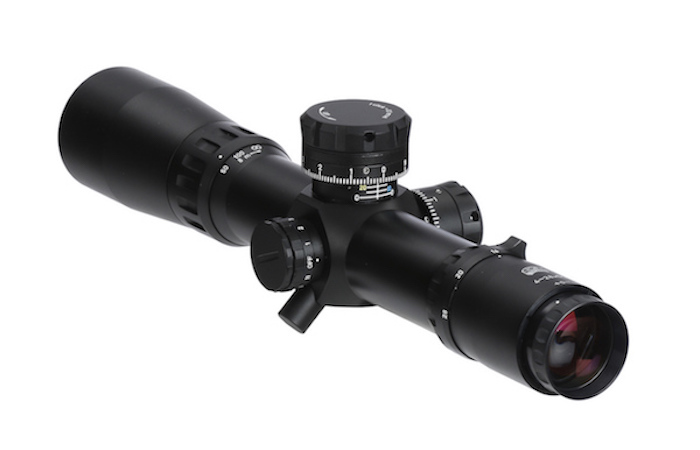 -compact size (total scope lenght is only 14 inch) will make any rifle look very cool.